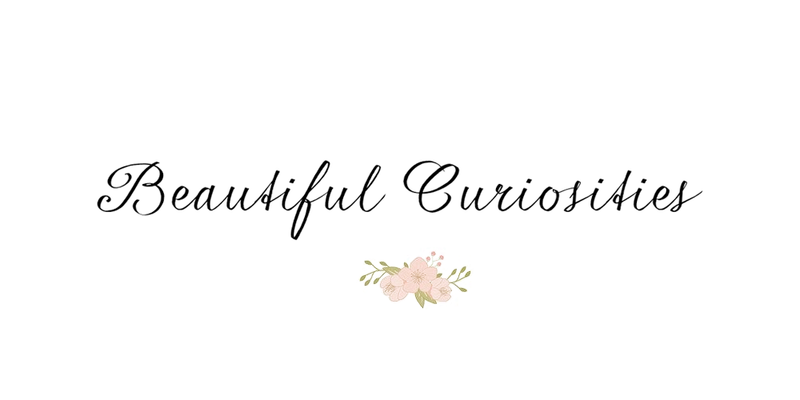 I've got a super exciting post for you today! 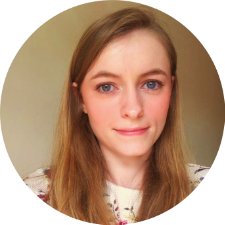 The lovely Bess from over at The Bess Blog kindly offered to share her thoughts on the amazing Instax Mini whilst I'm busy with exams. I've been intrigued by the Instax Mini for a long time, so I was really excited to find out more! Here's what Bess had to say. I remember when I was younger and I thought instant cameras were the coolest thing ever, and well I still think they're pretty cool. I never had an instant camera until a few years ago as my parents refused to let me have one because of the cost of film (approx. 50p a photo). I grew up along with the growth of digital photography so maybe it seems slightly odd to go back to days of film, but there is something amazing about film photography that no app or filter can recreate digitally. Also there is something special about having a physical photo rather than just pixels to look at on a screen. The Instax mini is the modern day answer to instant photography after Polaroid film stopped being made. The camera is fairly small in size and is available in a range of colours, and prints a small credit card sized photograph. 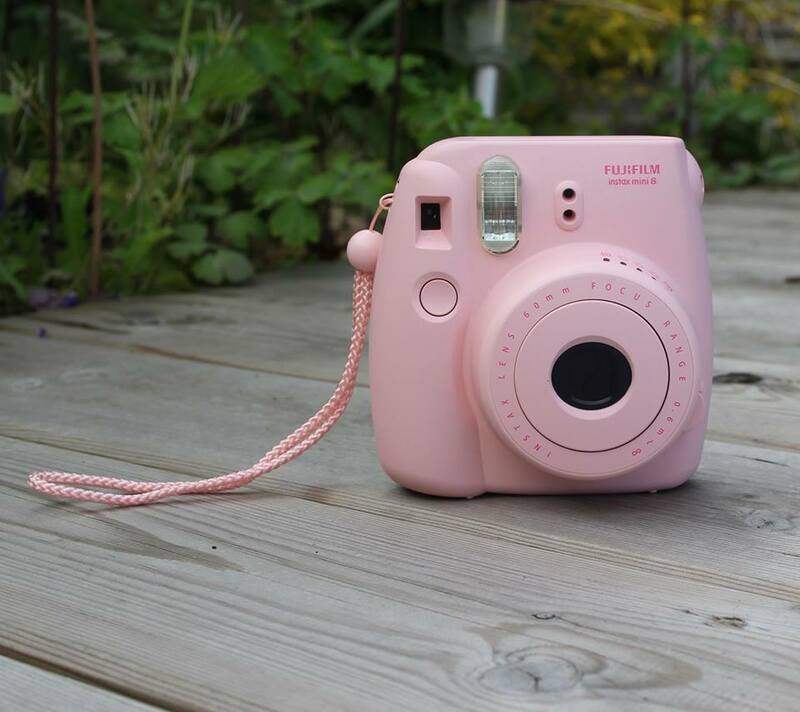 The Instax mini is super easy to use with 4 settings to choose from based on the lighting conditions you are in. There is nothing complicated about this camera so even if you know nothing about photography it's not a problem and I can guarantee you will have lots of fun shooting with this camera and create instant memories. I love shooting on this camera and watching the photographs develop before your eyes, it's great to take out when you go to see friends to give them a photograph to take home with them as a physical reminder of the night. The photos are really personal and one of a kind. At around the £50 mark for one of these cameras I definitely think it's worth it and with summer coming up it's the perfect time to buy one to capture all your summer memories. How great was that review? Bess has just completely sold this camera to me. It just seems so retro and exciting and fun! I'd love to pick up one for my future adventures. 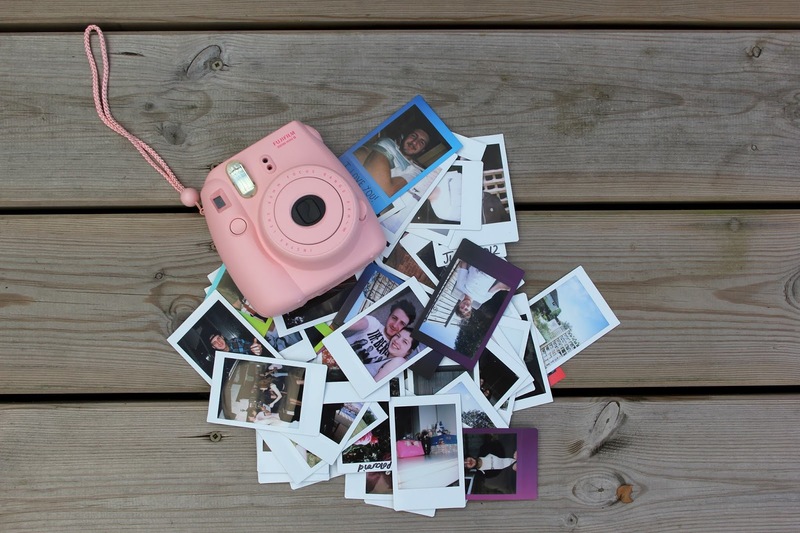 Do you own an instant camera? ah I want one of these so badly! I love this camera! I remember I wanted it some years ago but I couldn't find it anywhere so I bought a Polaroid z2300 and now they sell it everywhere and I'm so jealous! They look so cool! Great photos. They do! Thanks to Bess for the photos, because they're perfect!